24 hours a day & 7 days a week towing service. Call now to get instant assistance. We're nearby and have real people answering our phones. This means you'll get help quickly, and be able to move forward with your day with minimal effort. 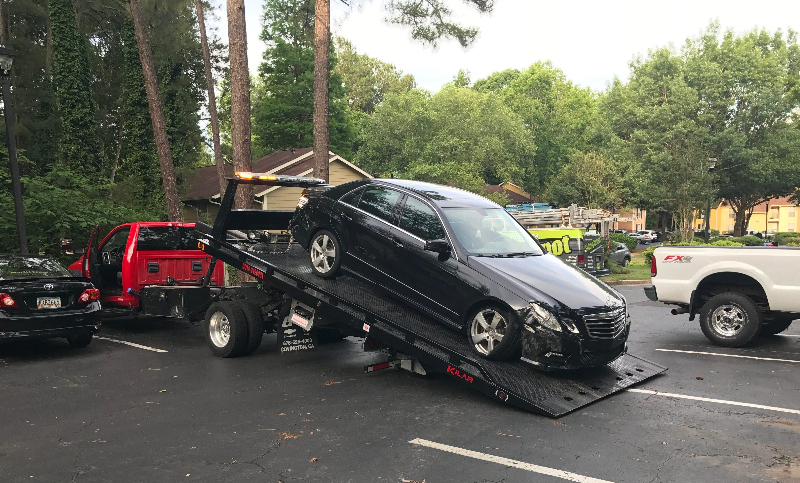 You never know when you'll need a tow truck and we're here to help you as fast as possible so you can get back to your day. Quick, easy, and no-hassle. Give us your location and we'll send someone right over to help you. You're not alone. Give us a call right now. We tow it all. 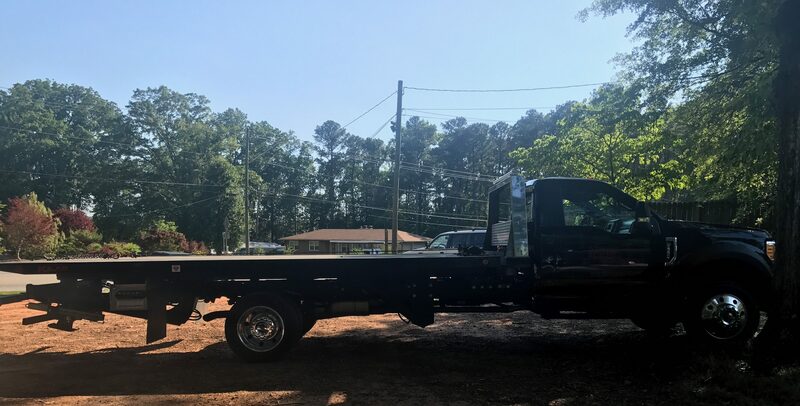 Cars, trucks, motorcycles, vans and sometimes other tow trucks. we can tow virtually everything on the road. Call to find out. One word - easy. If your motorcycle needs a tow we're here to help. We're driving flatbeds so your bike will be delivered wherever you need it to go. If you start within 20 miles of Fulton county, GA we can take you as far as you need to go. Call now to get a tow truck driver heading your way. Copyright © 2017. Redline Towing Company. All Rights Reserved.